Illustrator and designer Lauren Stowell started the 18th Century sewing blog American Duchess but struggled to turn it into a feasible income. Forced to sell her precious antique finds on Etsy she hit upon a revelation that would change her life for good. She discovered that historical footwear – made new to modern sizes – was in big demand. 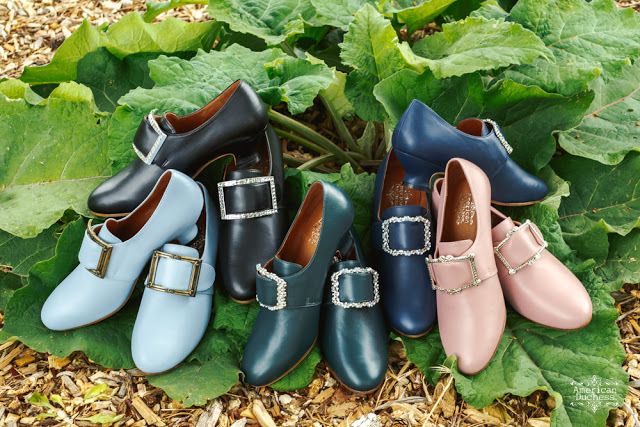 Fast forward 10 years and American Duchess has now become a world-renowned supplier of historically-accurate shoes from the 16th to the early 20th Centuries. We spoke to Stowell to find out how it all began. 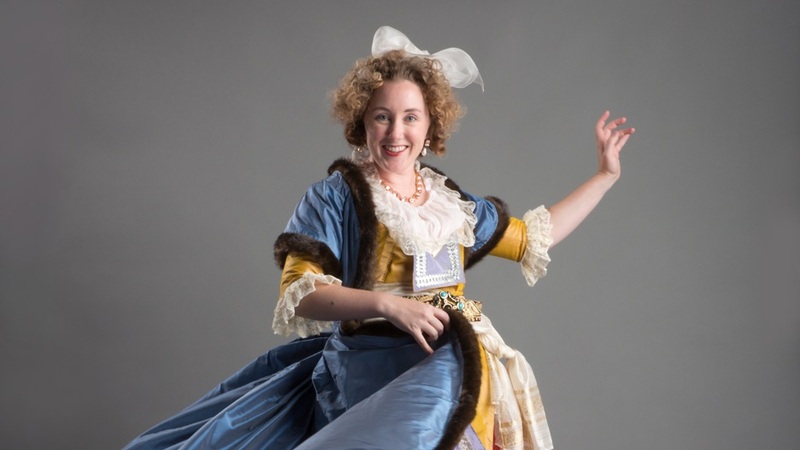 How did you get into costume, and specifically the 18th Century? Why is this such a popular period? What did you expect when you started the American Duchess blog? What did you hope to achieve? What were you doing at the time and how did you balance that with writing and sewing? When and how did you decide that shoes were the right product for you? What funding options did you pursue? Were there any similar businesses that inspired you? Tell us some of the challenges you faced at this stage of the venture. How do you feel about where you stand now? Have your dreams been realized or would a more normal profession have been preferable at times? Where do you see the future of American Duchess? Now you have diversified with books and patterns would you care to tempt us with hints of any future products in mind? What would your dream release be if there were a proven market for it?